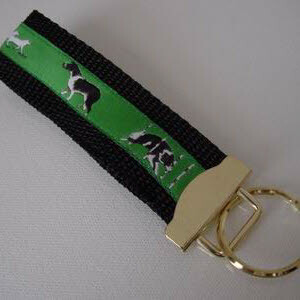 Smaller and larger sizes also available for this breed. 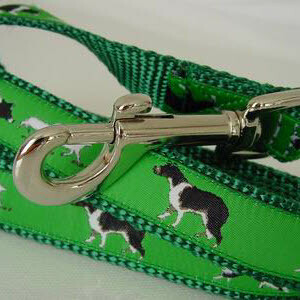 A Border Collie design on Green woven ribbon sewn onto sturdy Green nylon webbing. 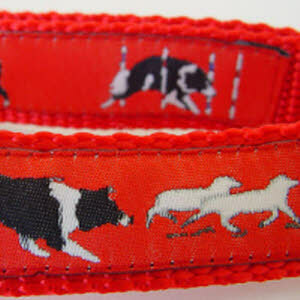 A Border Collie design on Red woven ribbon sewn onto sturdy Red nylon webbing. 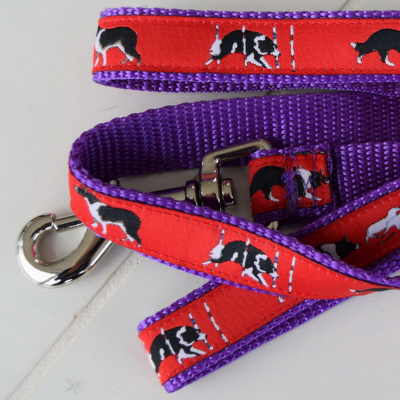 A Border Collie design on Red woven ribbon sewn onto sturdy Purple nylon webbing. 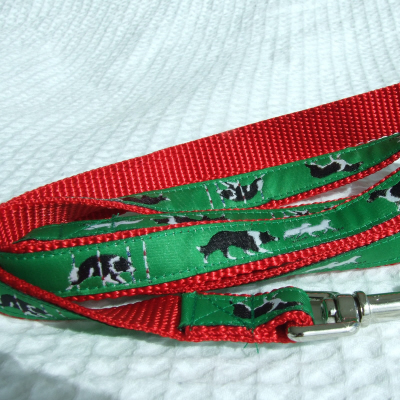 A Border Collie design on Green woven ribbon sewn onto sturdy Red nylon webbing. 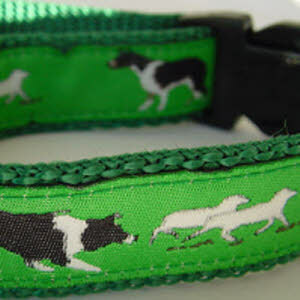 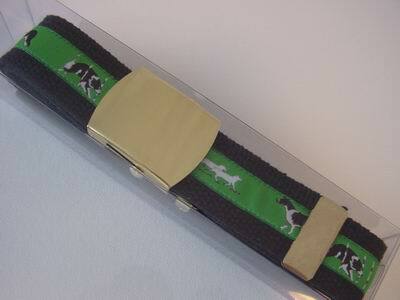 A Border Collie design on Green woven ribbon sewn onto sturdy Black nylon webbing. 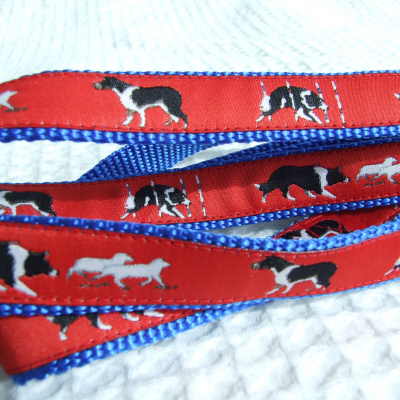 A Border Collie design on Red woven ribbon sewn onto sturdy Blue nylon webbing. 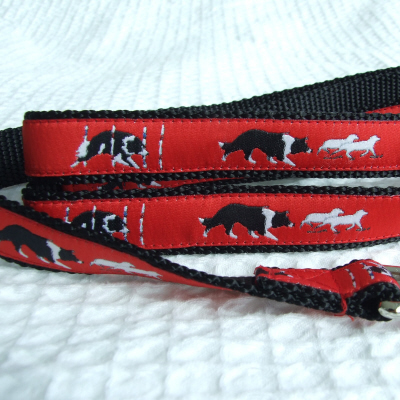 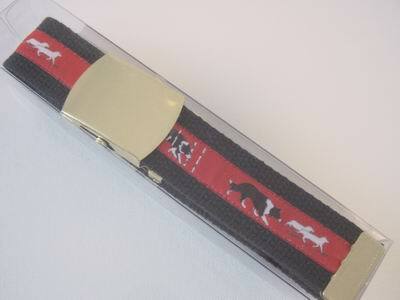 A Border Collie design on woven ribbon sewn onto sturdy nylon webbing. 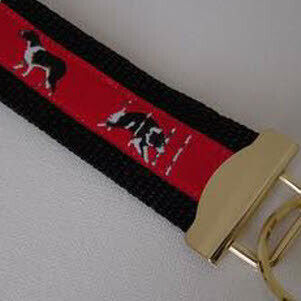 3 photographic images of Border Collies. 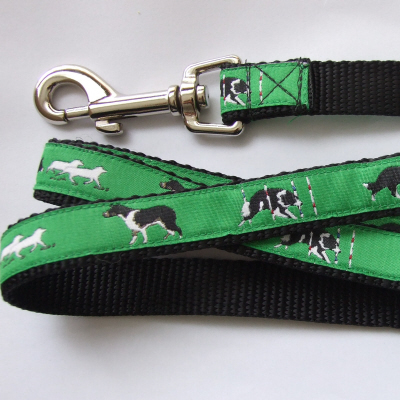 A Border collie design on green or red woven ribbon sewn onto sturdy black nylon webbing.